Come out of hibernation with our March Specials! FIND YOUR PATH TO BETTER HEALTH AND A BETTER LIFE! Come find your path to better health and a better life at DC Ranch Family Medicine and Aesthetics! Dr. Perez is a knowledgeable & compassionate physician. He treats multiple generations of our family and I wouldn't want to go anywhere else! His staff is so nice and is very responsive. 5 stars in every way. Dr. Perez is the best. Takes his time, is thorough, is compassionate, and listens! I've recommended several others here, and they have all been happy too! Also, his staff is nice too! Excellent care. Dr Perez is a patient and good listener. He took the time to FULLY understand what was going on with me and collaboratively align on treatment options. I am very impressed! I've been through 3 primary care doctors since I've moved to AZ a couple years ago and I have to say I couldn't be happier with Dr. Perez. 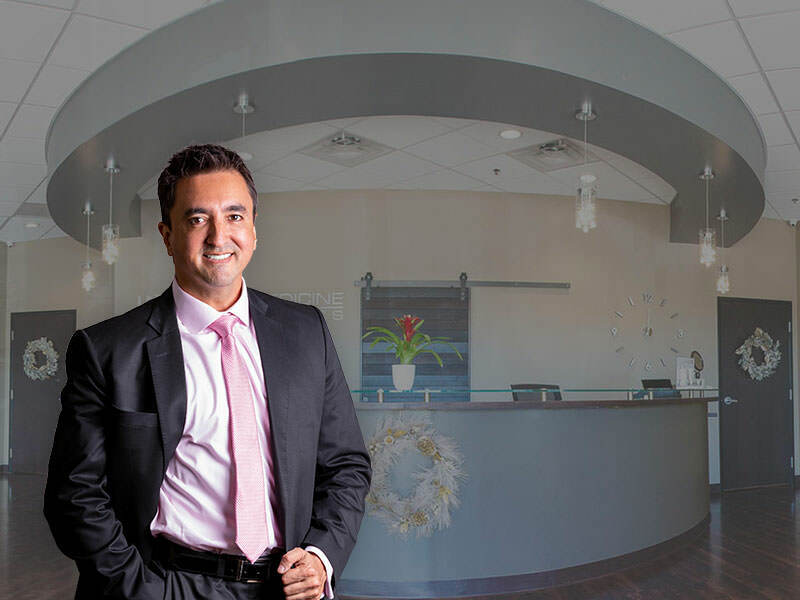 Being someone who needs a little more than just a referral to another doctor, Dr. Perez gives me the time of day and I couldn't thank him enough for it. I love this place and would recommend to anyone. Thank you Dr. Perez. Dr Perez is great.....very few Dr's actually call their patients personally anymore, let alone LISTEN to them. Dr. Perez takes his time listening, asking good questions and getting to know his patients for who they are, not just what their symptoms are. I truly appreciate his care and HIGHLY recommend him. Hands down the most caring, friendliest and sincere doctor you will find! Thankful he is our family doctor. If you are looking, look no further. Dr. Perez is by far the best doctor I have ever seen. He has a very comforting and enjoyable personality and he knows what he is doing. If you aren't a patient of Dr. Perez now, you should make the change as I am sure his practice will be loaded with more patients very soon. Fruits and vegetables have a lot of their nutrients in their skin. Trying eating them without peeling them to get the most out of each bite.